What’s currently trending in independent restaurants may trigger a menu idea for larger operations. To track common threads in food and beverage, Technomic examined more than 50 menus from independent restaurants across the U.S., ranging from food trucks to fine-dining destinations. Here are three emerging items to consider adding to the menu, gathered from Technomic’s most recent Independent Insights report, powered by Ignite. As chefs continue to dive into regional American foods, ring bologna is starting to show up on indie menus. 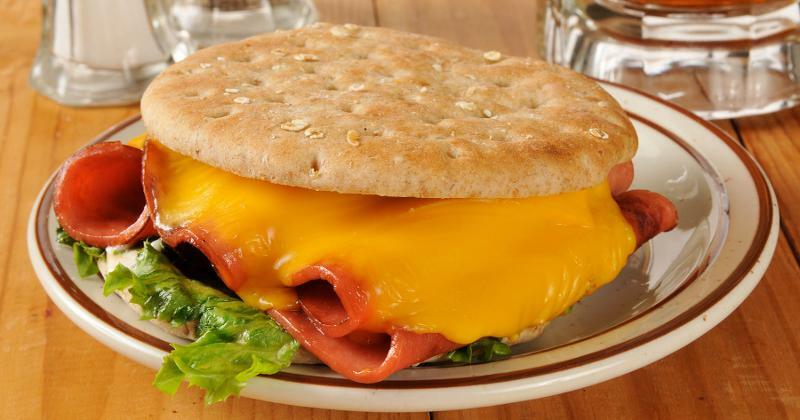 This humble lunch meat has long been a local specialty in the Midwest, Appalachia and some Southern states, used mainly as a sandwich filling or fried breakfast meat. Now restaurants are showcasing ring bologna on charcuterie plates and bar menus as well as a sandwich ingredient. At Tenn16 Food & Drink Co. in Nashville, a restaurant offering “Southern cuisine with a Cajun accent,” the menu lists a Fried Bologna sandwich with provolone, romaine, tomato, local bacon and mustard on sourdough. And the fried bologna sandwich at Barrel Proof Kitchen in New Orleans is built with housemade bologna. In the continuing quest for spicy ingredients, chefs are exploring peppers from every corner of the globe. 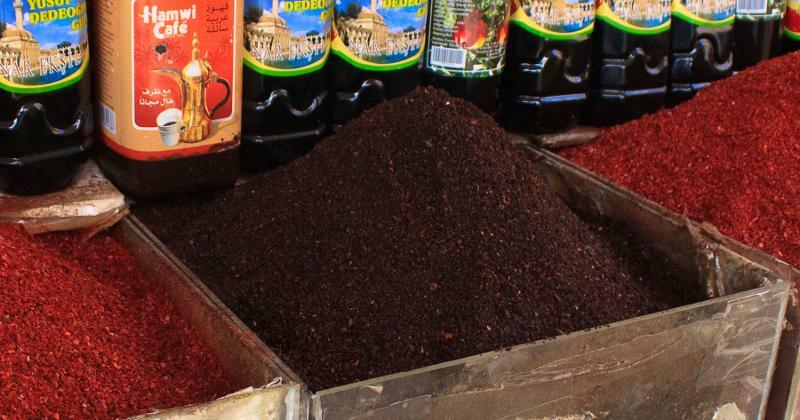 Urfa, a sun-dried Turkish chili pepper characterized by a hot-sweet-smoky-sour flavor, is deep red in color and usually available ground into flakes. According to Technomic’s Flavor Consumer Trend Report, consumers are gravitating toward more complex spicy flavors rather than foods that provide a blast of straight heat. Urfa fits that profile, and chefs are using it to spice up meats, vegetables and cheese dishes. Kismet, a Mediterranean restaurant in Los Angeles, serves up potatoes with labneh, macadamia nuts, cured scallops and urfa pepper. Over in Pacific Grove, Calif., Jeninni Kitchen & Wine Bar menus eggplant fries with urfa pepper and honey garlic aioli. 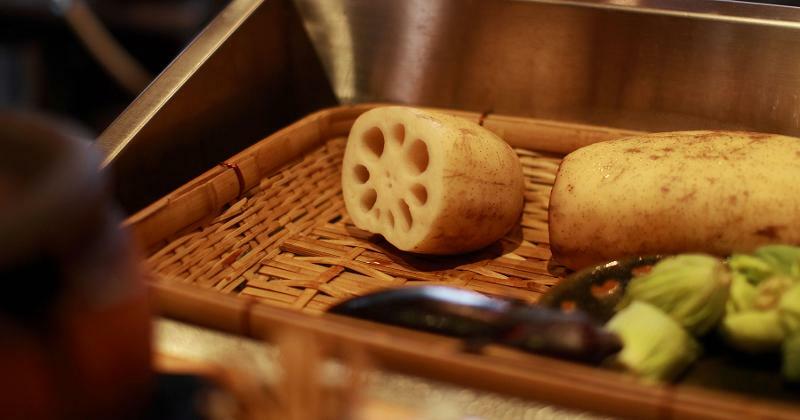 Long a staple in Chinese cuisine, lotus root is now moving into more applications—as are other parts of the plant, including the seeds, stem and flowers. The Asian vegetable is traditionally fried, but it also adapts well to boiling, braising and steaming. 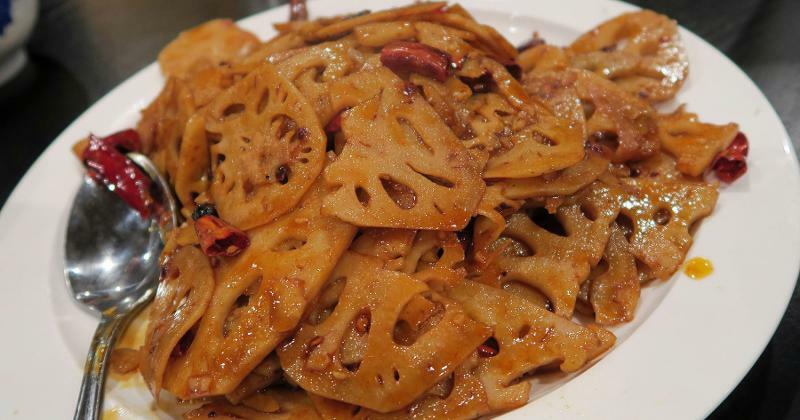 Lotus root is rich in nutrients and boasts a wide range of health benefits, such as improving digestion, regulating blood pressure, aiding blood circulation, boosting immunities and relieving stress. While not exactly touting these benefits, chefs are finding inventive ways to incorporate lotus on the menu—most often in Asian-inspired dishes. At Afuri Ramen + Izakaya in Portland, Ore., yuzu-marinated salmon is prepared with miso, pickled root vegetables and fried lotus root. Soul Tavern in Miami Beach, Fla., a plant-based gastropub, menus vegan sushi rolls filled with lotus root, spinach, daikon, cucumber, dried calabash, bamboo shoots, shiso and truffled tofu aioli. Others are using lotus petals as a garnish.